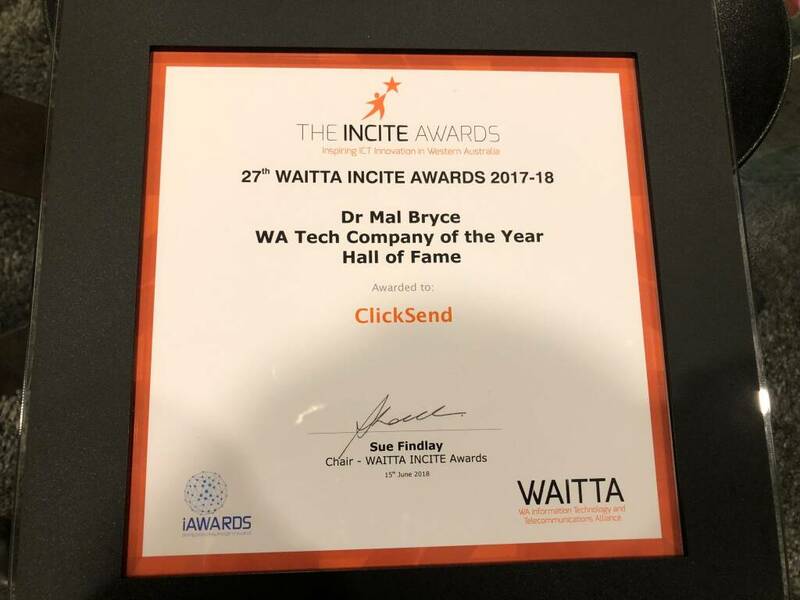 On Friday 15th June the team at ClickSend HQ had an evening out at the magnificent Crown Perth complex for the annual WAITTA’s INCITE Gala Presentation and Award Dinner. Now, it may have been the 27th WAITTA INCITE awards, but it was the company’s first appearance. We entered two categories; Most Transformative Business Solution and WA Tech Company of the Year and were honoured to be shortlisted in both – it was going to be a big night! There were some amazing companies and products in both categories (in all categories to be honest) with the eventual winner of Most Transformative Business Solution going to Royal Life Saving Society WA and Diversus for Fundraising Innovation for Community Benefit and WA Tech Company of the Year going to the incredible HealthEngine. So, to cut a long story short we never won both 🙁 BUT were inducted into the inaugural WA Tech Company Hall of Fame along with Agworld and SEQTA. So, from our first appearance to have walked away with a couple of shortlists and a Hall of Fame award, we were pretty darn happy 🙂 Congratulations to all nominees and winners! And we’re already looking forward to the 2019 awards! 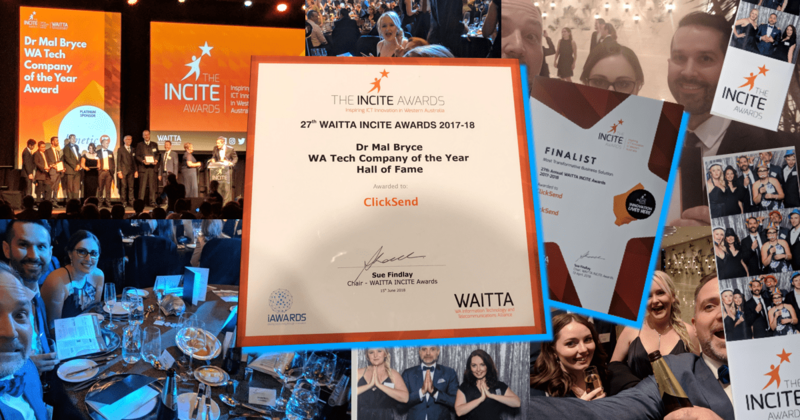 The winners for the 27th WAITTA INCITE awards were announced on Friday 15th June at WAITTA’s INCITE Gala Presentation and Award Dinner. The INCITE Awards recognise WA businesses for their innovative work and creative excellence in all forms of technology. The gala, held at Crown Perth, showcased WA’s outstanding contribution towards innovation and excellence across 12 awards. The awards highlight the top IT companies, projects and advancements in WA and celebrates their outstanding innovation and technological achievement. This year many of the winners placed emphasis on digitising and streamlining manual processes for efficiency, healthcare technology and providing a social benefit to the community. The Most Effective Government Solution was awarded to WA Police and Modis for their Incident Management System. Built for less than the annual cost of a Police officer, the Investigative Action Register within IMS improves the planning and management of investigations resulting in better outcomes for victims and the community. Royal Life Saving Society WA (RLSSWA) and Diversus were awarded for two categories, taking home Most Impactful Social Benefit and Most Transformative Business Solution. Diversus assisted RLSSWA in replacing traditional, paper-based fundraising raffles with a modern, digital solution. Boasting increased revenue and extended reach for the online transformation, other Australian non-profit organisations are also benefiting from this innovation. Startup of the Year was awarded to SWAN Systems for their cost effective, online data analytics platform. This innovative platform is designed to optimise and manage water and nutrient application, leading to economic, environmental and social benefits including optimised resource use and reduced leaching. Research and Innovation Project of the Year (Industry) went to Thales for their Stingrae Enhanced Boarding Party Capability, which improves the operational effectiveness of naval boarding operations at sea and increases crew safety. Stingrae transform boarding operations from a slow, and largely pen and paper based solution, to a secure near real time digital capability integrating mobile, wearable and wireless technologies. 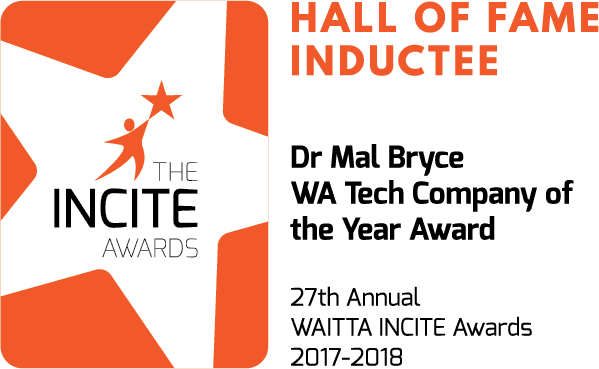 The INCITE Awards provide a gateway for Western Australians to enter the National iAwards and recognises individual achievement, product innovation and excellence. The 45 finalists showcased illustrate the depth of talent in the ICT industry, covering a broad range of sectors including healthcare, entertainment, business solutions, education and workplace safety.